Danger: explosive volume ahead! 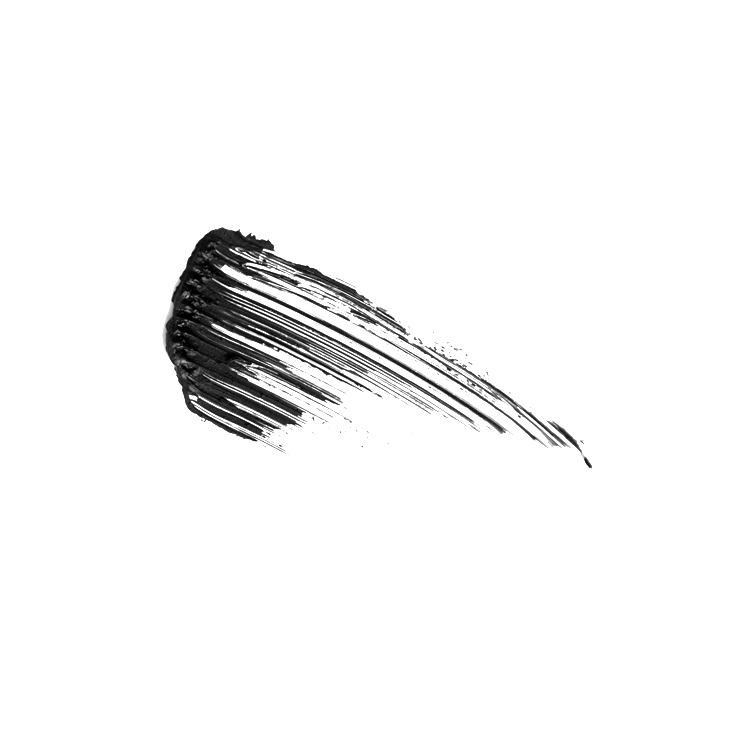 Innovative Extreme Volume-Impact Brush ™ boosts volume from root to tip, multiplying the look of lashes for an incredibly full, fanned-out effect. 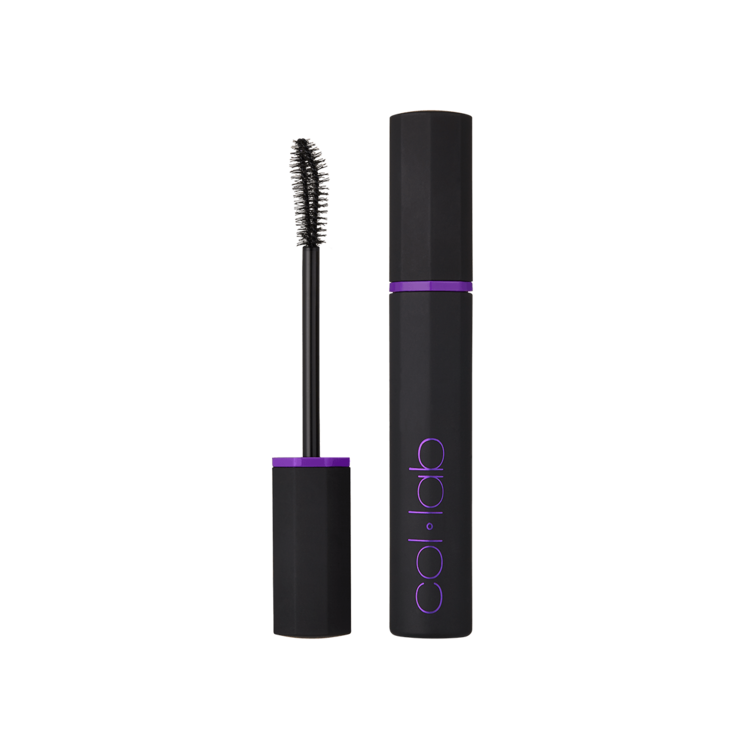 Coats lashes in dramatically lush, bold, buildable volume for a stand-out, exaggerated look. 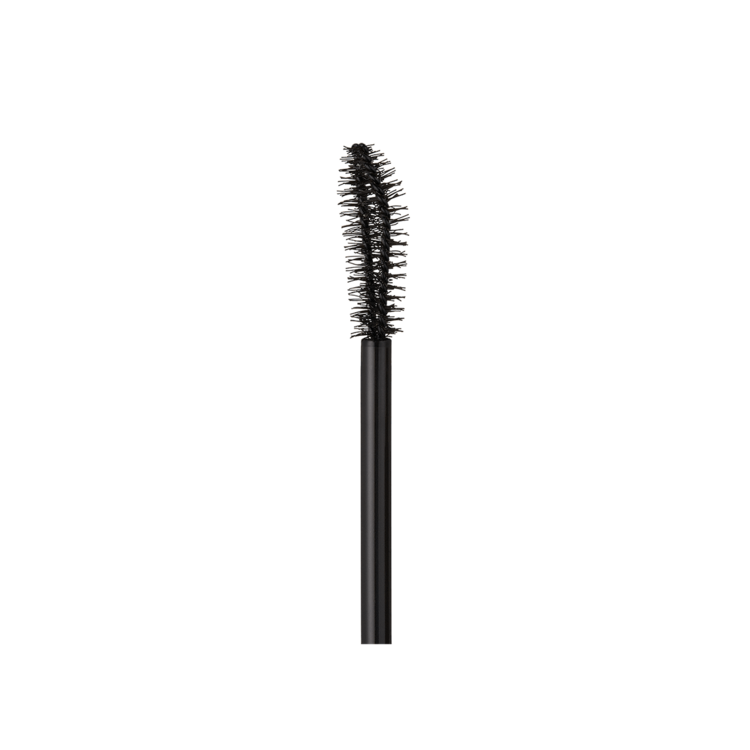 Start at the base of lashes and wiggle brush up to the tip of lashes. Water/Eau/Aqua, Beeswax/Cire d'abeille/Cera Alba, Palmitic Acid, Copernicia Cerifera (Carnauba) Wax (Cera)/Cire de carnauba/Cera Carnauba, Polybutene, Glycerin, Acrylates Copolymer, Stearic Acid, C26-28 Alkyl Dimethicone, Glyceryl Stearate, Euphorbia Cerifera (Candelilla) Wax/Cire de Candelilla/Candelilla Cera, Tribehenin, Synthetic Beeswax, Aminomethyl Propanediol, Phenoxyethanol, PVP, Sodium Dehydroacetate, Hydroxyethylcellulose, Ethylhexylglycerin, Sodium Cetearyl Sulfate, Caprylyl Glycol, Laureth-21, EDTA. May Contain/Peut Contenir/Puede Contener: Iron Oxides (CI 77499), Black 2 (CI 77266). Water/Eau/Aqua, Beeswax/Cire d'abeille/Cera Alba, Palmitic Acid, Copernicia Cerifera (Carnauba) Wax (Cera)/Cire de carnauba/Cera Carnauba, Polybutene, Acrylates Copolymer, Stearic Acid, C26-28 Alkyl Dimethicone, Glyceryl Stearate, Euphorbia Cerifera (Candelilla) Wax/Cire de Candelilla/Candelilla Cera, Glycerin, Tribehenin, Synthetic Beeswax, Aminomethyl Propanediol, Phenoxyethanol, Sodium Dehydroacetate, Hydroxyethylcellulose, Ethylhexylglycerin, Laureth-21. May Contain/Peut Contenir/Puede Contener: Iron Oxides (CI 77499). Water/Eau/Aqua, Beeswax/Cire d'abeille/Cera Alba, Palmitic Acid, Copernicia Cerifera (Carnauba) Wax (Cera)/Cire de carnauba/Cera Carnauba, Polybutene, Acrylates Copolymer, Stearic Acid, C26-28 Alkyl Dimethicone, Glyceryl Stearate, Euphorbia Cerifera (Candelilla) Wax/Cire de Candelilla/Candelilla Cera, , Glycerin, Tribehenin, Synthetic Beeswax, Aminomethyl Propanediol, Phenoxyethanol, Sodium Dehydroacetate, Hydroxyethylcellulose, Ethylhexylglycerin, Laureth-21. May Contain/Peut Contenir/Puede Contener: Iron Oxides (CI 77491, CI 77492, CI 77499).